Coming fresh out of Norway, Alex Walker is becoming a big name in EDM and commercial house music. 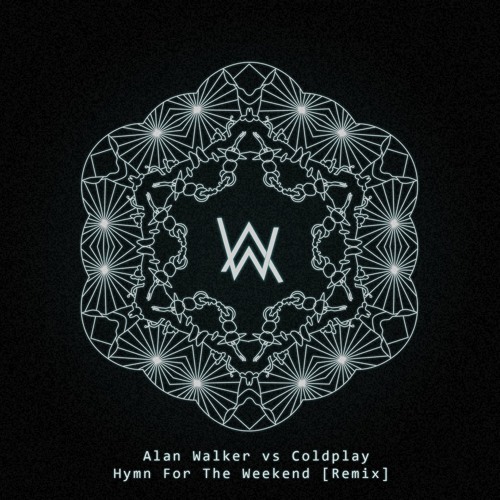 His latest remix comes out of Coldplay‘s Hymn for the Weekend. A pretty damn popular track with the help of Beyoncé in those extra vocals. Walker states was a kid, he had a fascination for programming and graphic design, when music just kind of happened out of nowhere. It all started when he found a track on YouTube he liked and it inspired him to start exploring the world of production himself. Since then, music has become a big part of his life, and with over 123,000 followers on Soundcloud and over 461,000 followers on Facebook… he’s made a good start.